Since it’s Thanksgiving week here in the states, the news front has been a little slow this week. Only a couple stories that I think are worth mentioning. Last week’s big Halo: The Master Chief Collection patch that was supposed to fix the majority of the online issues ended up falling noticeably short of expectations. Matchmaking works a little bit better, but only if you’re not in a party. There were still plenty of UI issues, and the same Custom Game issues kept popping up. There was a second patch that came out yesterday, that was more focused on Matchmaking and Custom Games, but I haven’t seen enough to say if it works. Also this week Bonnie Ross, the studio head at 343 Industries, released a statement addressing the state of the game. The statement seemed to echo similar previous statements that 343 has released – they’re really sorry that the game is in the sorry state that it is, but they’re working hard to fix it. This is also the first statement to specifically say they are going to “make it right” for fans. I think they realize now that just fixing the game to the point it’s playable isn’t enough at this point – they are going to need to come up with something on top of what they have. Whether that extends to the Halo 5: Guardians beta in December, or amounts to more maps as free DLC, that remains to be seen. Personally, I’d like to either see the Halo: Reach maps get added in, or more Halo 2 maps get the Anniversary update treatment, mainly so we can Forge more maps. As is always the case, this weekend the stores will be packed with people looking to get the best deal on the hottest gear this year. Gaming is no different. The deals this year for Black Friday look really solid, like and Xbox One bundle for $350. Considering that the price is expected to pop back up to the MSRP next year, now really is the best time to go find an Xbox One, and get it with a game. Each store has slightly different deals, but in general, games are marked down pretty well, and consoles are definitely much more affordable. The first major DLC for Destiny is just over a week away, and Bungie has been laying the framework already to prepare for it. Last week they put in a pretty substantial patch that added in a number of little tweaks for Crucible maps, as well a few little fixes for the co-op game, like being able to hold 10 bounties at once. In general, the patch has been pretty successful, except for adding a really odd bug on the Xbox One – in party chat, the game’s frame rate takes a major nosedive. Bungie knows about it, and I expect to see a fix with next week’s patch. They also added in a nice little free gift for players that had either bought the Expansion Pass or pre-purchased the first DLC – a free, legendary tier Sparrow that has an added ability to do flips and spins. It’s a cosmetic thing, but it’s actually really awesome to see in action. I’m curious to see what the patch planned for this week will do, and since this was Thanksgiving, the weekly update was notably sparse. I think Destiny is in a really good spot going into the holiday – they are offering a free trial for players that get referred from friends, which should bolster the holiday numbers a little bit. 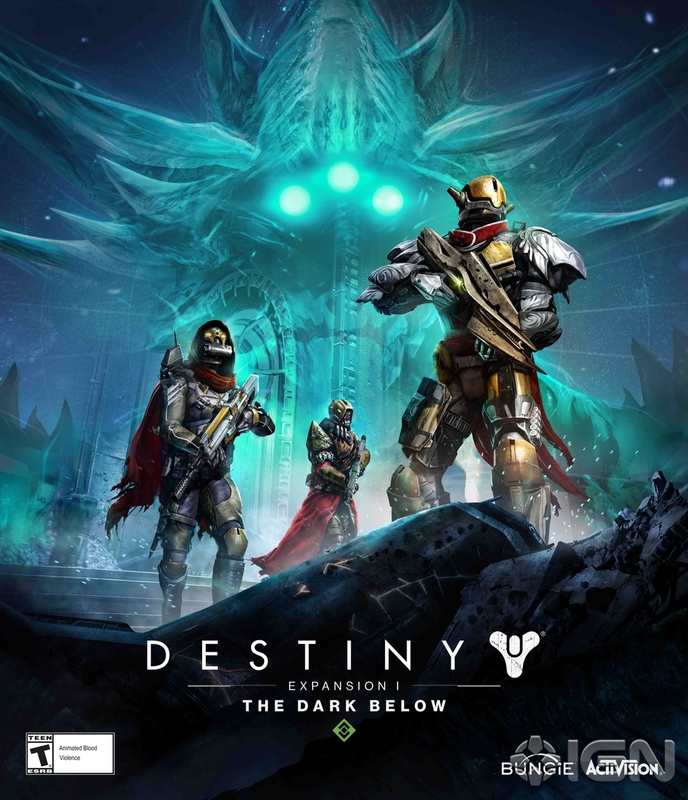 With Halo having such major issues, and Call of Duty being the only real competition, I think Bungie might have a good holiday season this year. 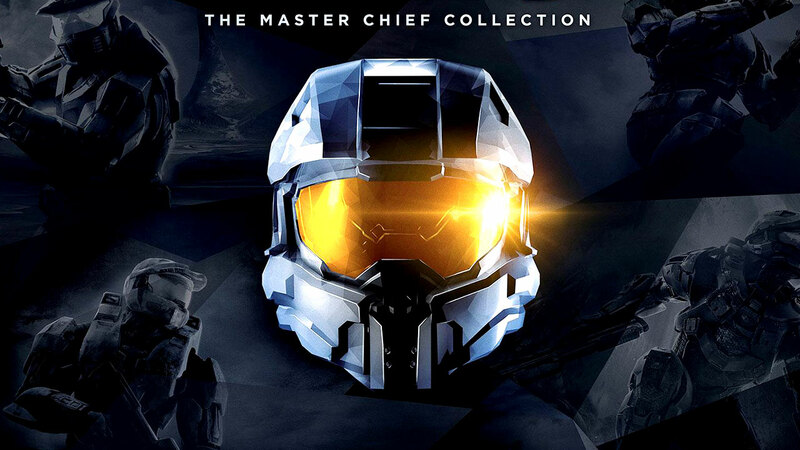 This entry was posted in Weekly News Recap and tagged 343 Industries, Black Friday, Bungie, Destiny, Halo, Halo: Master Chief Collection, Video Games, Xbox One by Dan Fasulo. Bookmark the permalink.